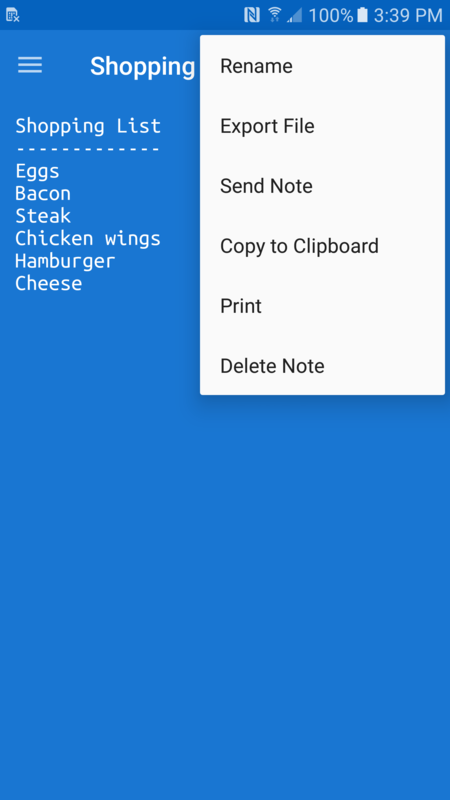 The Noteastic Notepad is a clean and free notepad app for your devices. It was developed to work great on both tablets and smaller handsets. 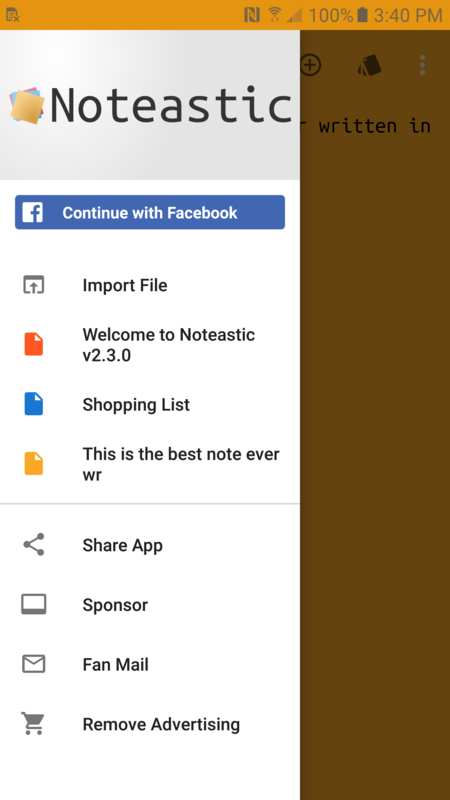 Noteastic features fun note colors to help keep your files and thoughts organized, offers note printing and sharing features, and if you log in with your Facebook account, Noteastic notepad even syncs your note files over the cloud between your devices! 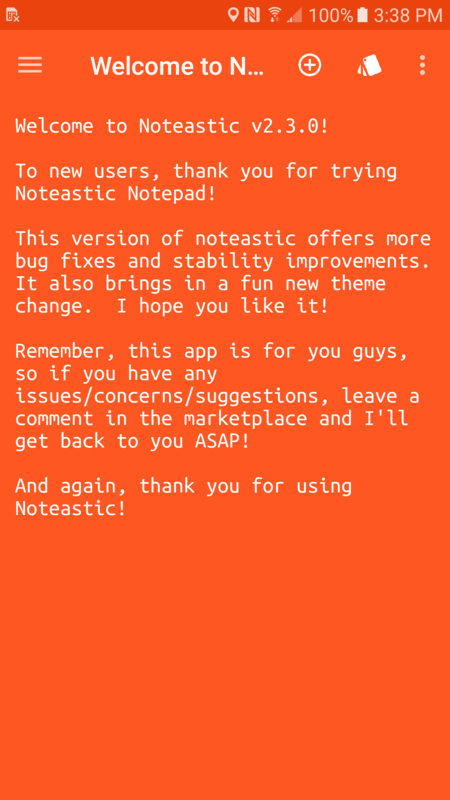 I know there are tons of other notepad apps you can choose from, so I would like to make Noteastic the best it can be. I will continually improve the app based on your suggestions and feedback. 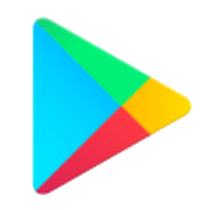 This app is for you guys. I know that note taking is one of the most important features on your device, so you deserve to have the best possible notepad!